VIRTUALLY BRAND NEW! 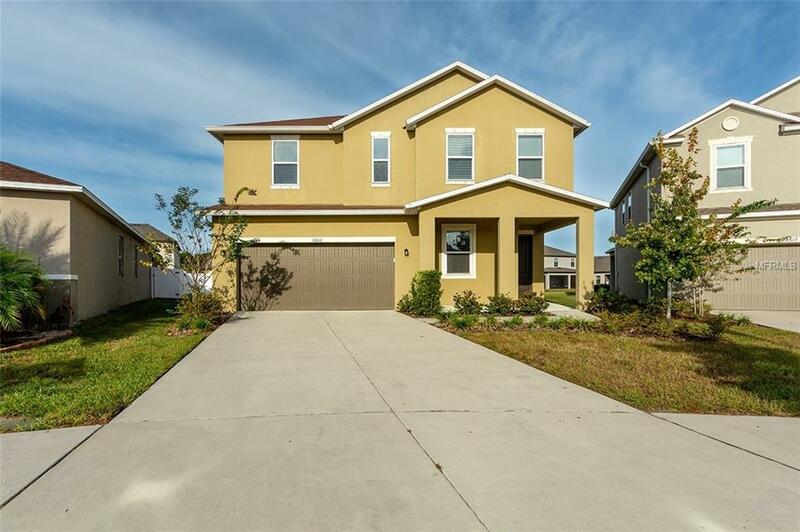 Stunning 2015-built home in the resort-style community of Mirabella is AVAILABLE NOW! 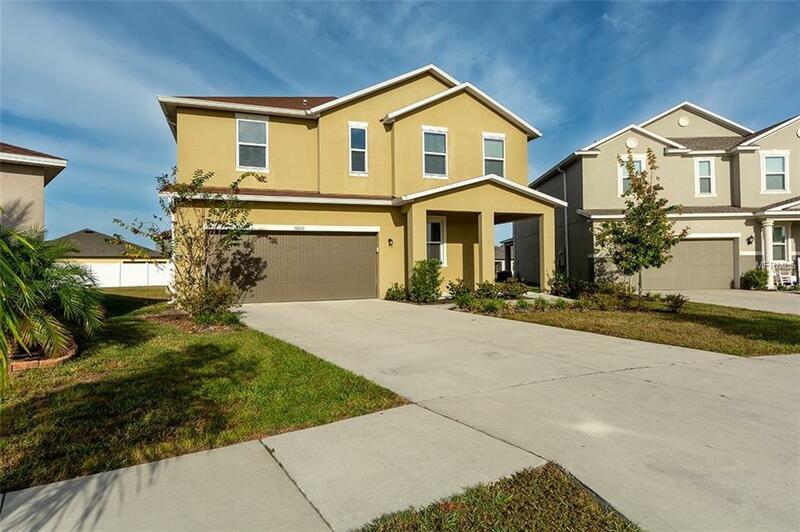 Home features 4 bed/2.5 baths, a gourmet kitchen with upgraded appliances and large granite cooking island, combination living/dining area, separate office/den space, indoor upstairs laundry and bonus loft with tons of storage in a spacious, open floor plan. Lot is one of the largest in the Mirabella community. 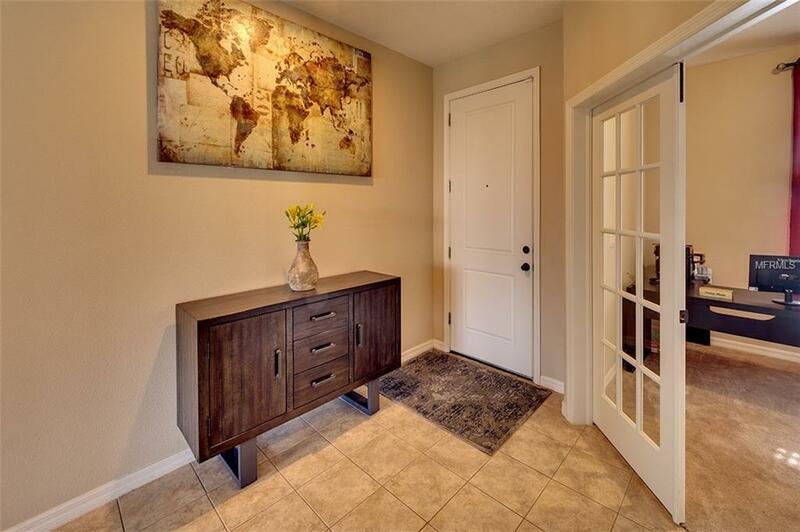 If you're searching for space to spread out or looking for a home for a large family, then look no further. 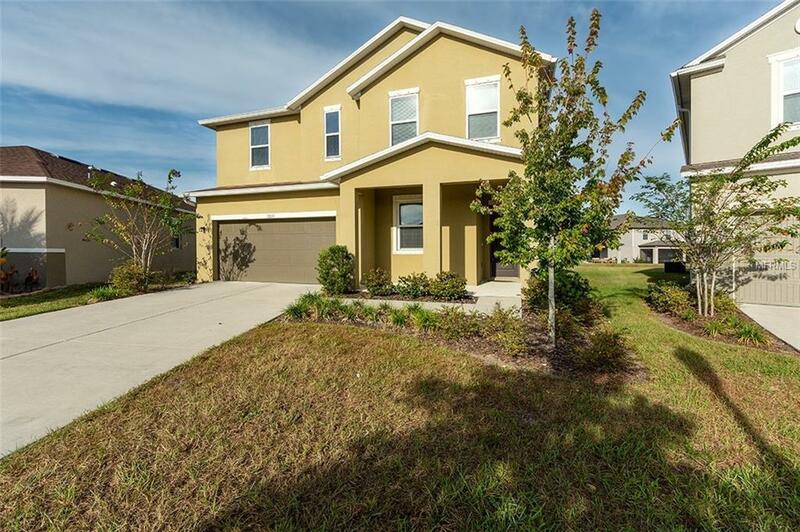 Conveniently located between Sun City Center and Big Bend Road in southern Hillsborough County, this home is situated near many shopping and dining options and also is a short commute to both Manatee and Hillsborough counties. The pictures don't lie --- This a gem that you shouldn't let get away! Set your showing today! Additional Lease Restrictions Please Review Docs And Contact Premier Community Consultants @ 727-868-8680 With Questions.